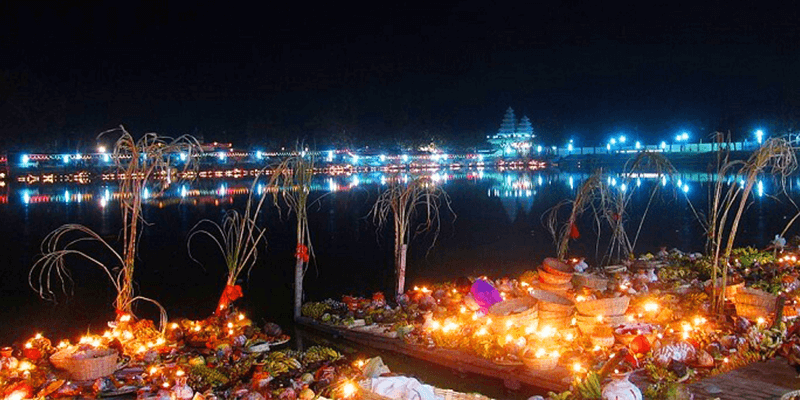 Home Festival & Events Reasons why you can’t miss going home during Chhath Puja! Reasons why you can’t miss going home during Chhath Puja! 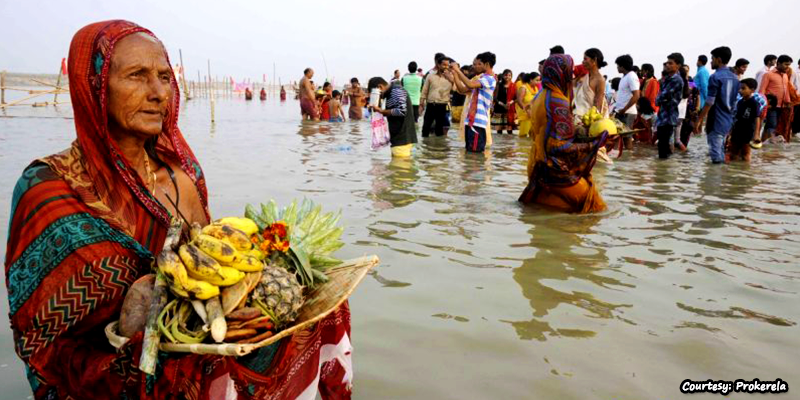 The four-day long festival of Chhath is not just about taking dips in the holy river. 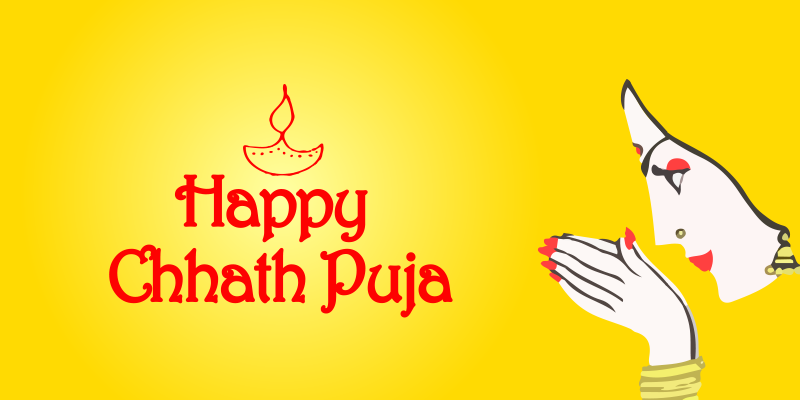 It is the time when family and friends join together to seek blessings of the Sun God. Distant or locals, people make all efforts to be a part of the rituals and celebrations at their homes. 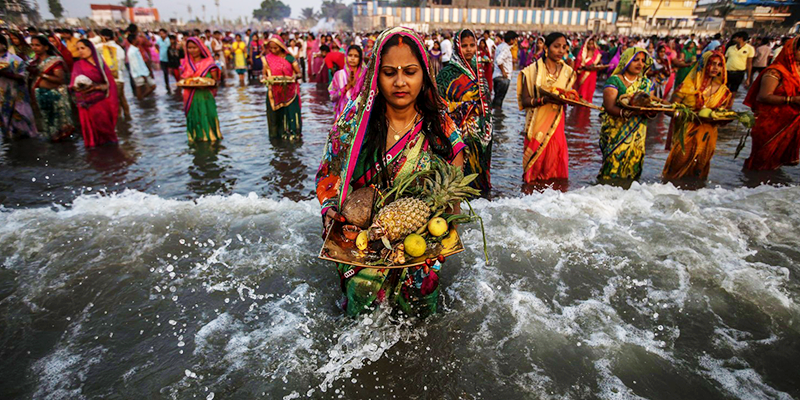 Chhath Puja touches an emotional chord inside every true Bihari and there are ample of reasons why we absolutely can’t miss going home during this festival. 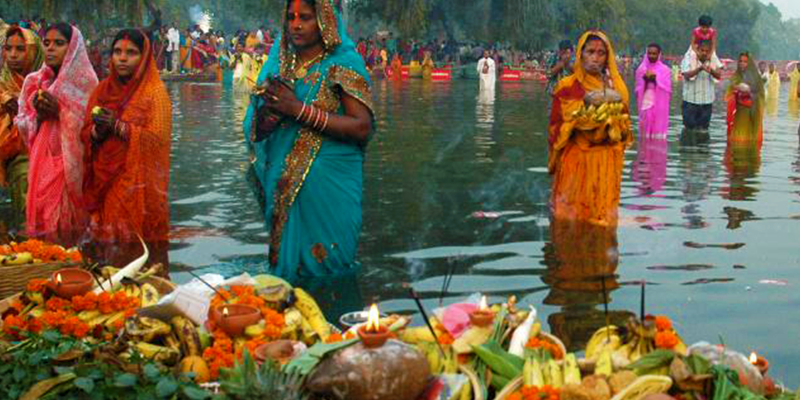 Chhath Puja is the only Hindu festival where no idol is worshipped. It is all about paying homage to the Sun, the god-like force in the universe. 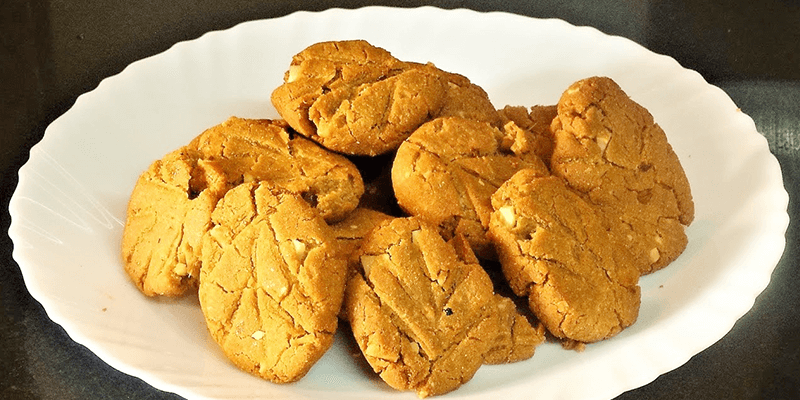 Thekua is the Bihari version of cookies and believe me, they are damn delicious! It is the main offering(prasad) which is made with much love and efforts at home. It is the second day of the festival where family and friends gather together to participate in the rituals. The devotees observe 8-12 hours of anhydrous fast and end their ‘vrat’ in the evening after performing puja with the ‘prasad’ offered to the Sun. 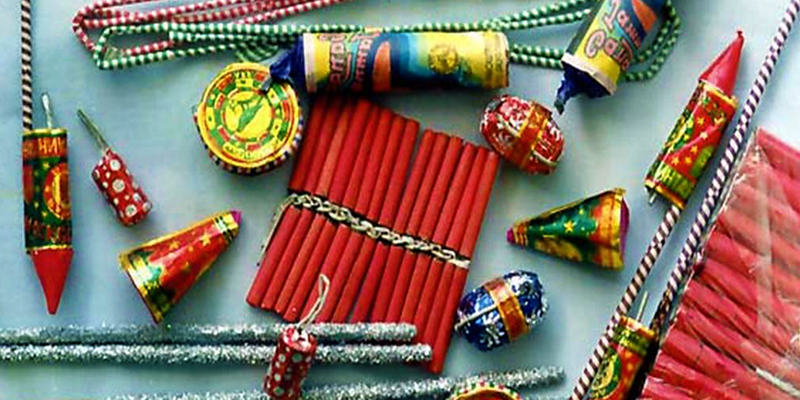 Even though there are many shops around the ghats selling crackers, still it’s an absolute mandate to save some from Diwali and burn them during Chhath. Prayers offered to the sun while setting and rising is known as ‘Arghya’. 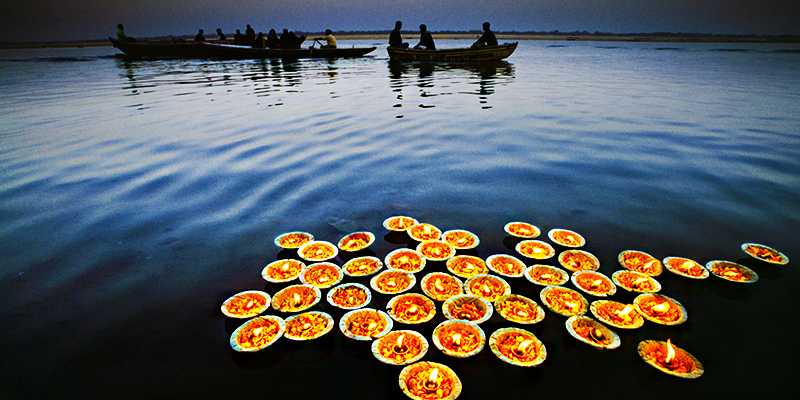 Diyas along with sandalwood, rice and vermillion are offered to the Sun God. What a delightful treat is it for the eyes! 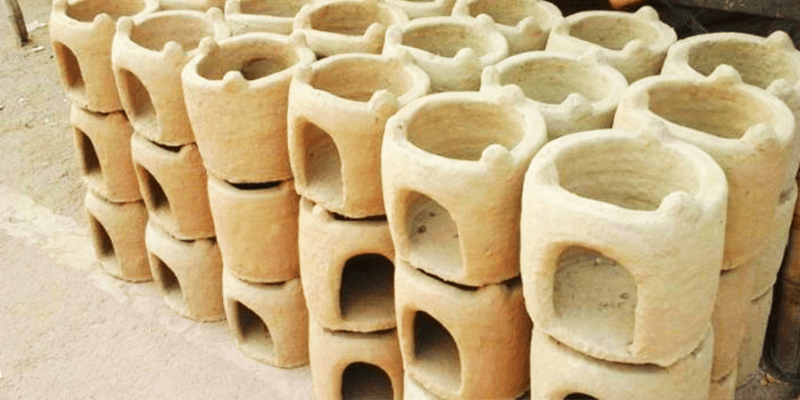 All the Prashad and food prepared during the four-day long festival is cooked on the chulhas, especially with mango wood. It gives an aromatic and divine taste to the Prashad. Yes, the four-day long festival includes 36 hours of fast and even abstained from drinking water. It is only on the fourth day after morning puja, that the ‘vraitins’ break their fast with the Prashad and is then distributed among family and friends. 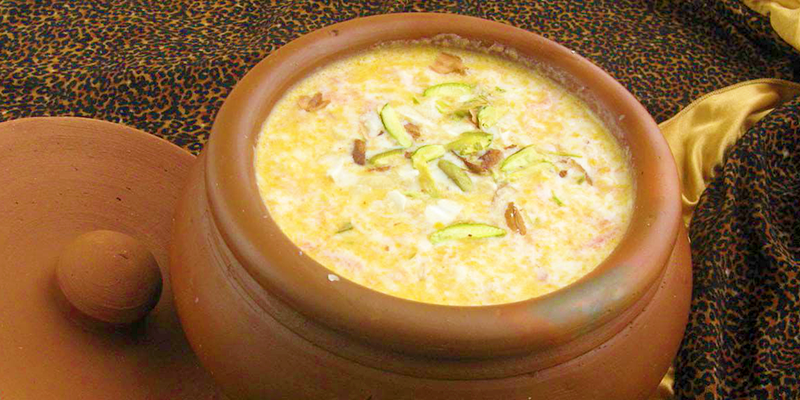 It is a special kheer made with jaggery, rice, and dry fruits. A must-not-miss during the Pooja, this kheer is divine in taste. 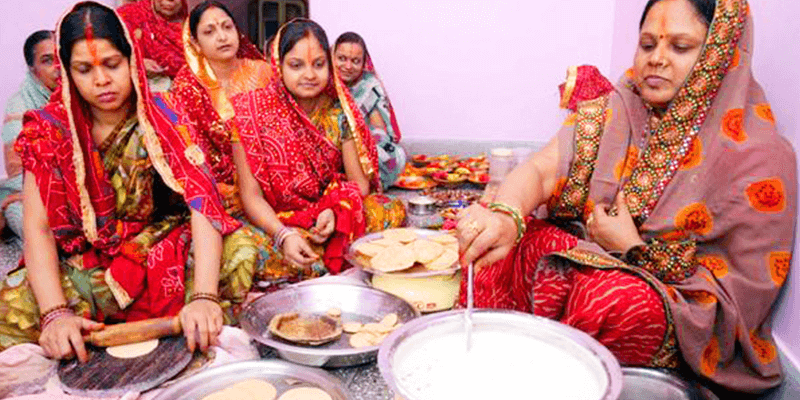 There are other sumptuous delicacies which are prepared out of much love during the Chhath Puja. 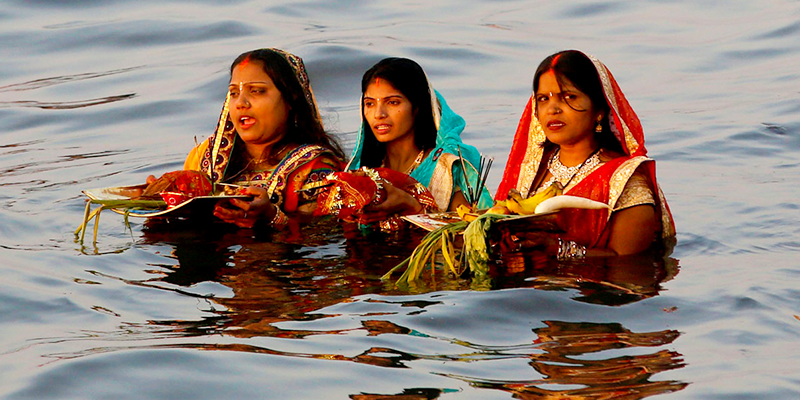 Vraitins are the women who observe fast during Chhath. They make sure that they strictly follow the holy rituals, observe fast and stand for hours in water to offer prayers to the Sun. 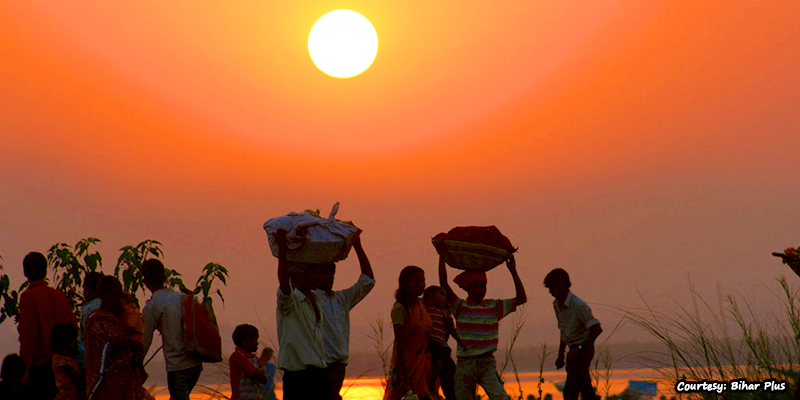 Chhath puja is one of the toughest fasts observed and it also means complete segregation from the main household for 2 days, thus observing the rituals firmly. Special note is taken of cleanliness and it becomes the responsibility of every family member to follow these rituals very strictly. The folk songs play an important role in the festival. It is sung by the female members of the house during the festival. These songs reflect positivity and auspiciousness during the celebrations and make the festival all the more fun. The mahogany black sky, millions of diyas floating in rivers, fireworks and sugarcane stalk canopies at the ghats, is a sight to behold. You just can’t miss the divinity of the ghats. We are sure this might have reminded you of so many old memories of Chhath celebrations. Share your memory and celebrate this festival with your family, once again with utmost joy. Previous articleThe Sweet Taste of India: 29 States, 29 delights!